Microsoft has released the official preview for Office 2016 for Mac, and users do not need to have an Office 365 subscription to try it out. This preview is slightly different from the Windows version in that it includes improved support for Retina displays and iCloud syncing. 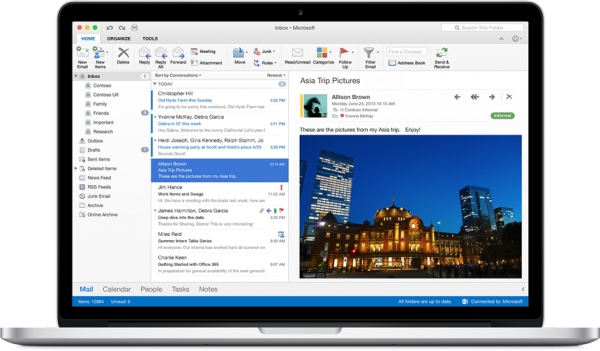 Office 2016 for Mac redesigns the regular office interface to better fit Mac computers. This time it can be installed alongside the existing Office 2011 for Mac, although the preview will expire 60 days after it is installed. Of course, users will still be able to download it again and keep going for another 60 days; which is good considering that there is no release date for the new version of Office yet. Mac users who work with a lot of Office documents might want to look into this, although the additional features may prove to be redundant. OneDrive integration doesn’t mean as much when users will already be using the iCloud. That being said, a full Office 365 subscription comes with 1TB of storage; which makes it a great backup solution. At the very least, the new Retina display support will help the whole experience look better. 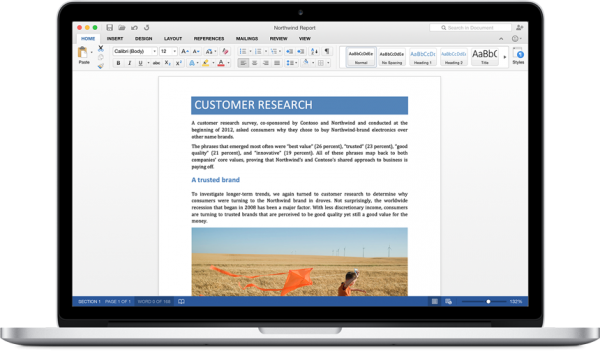 Microsoft Office 2016 for Mac preview can be downloaded from the official site for free.